We offer a fun karaoke experience with a vast array of songs including all the classics and current chart hits. 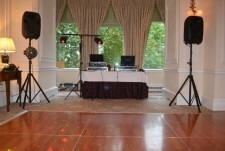 Let our hosts turn your event into a night to remember. 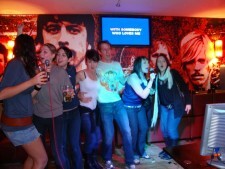 Press Play Karaoke are suppliers of Karaoke Machine Hire in London. Karaoke Dj Hosted and DIY karaoke systems . 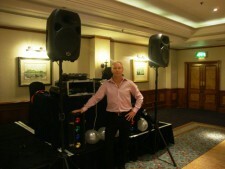 Providing prompt and professional London karaoke dj hire to venues, bars and private parties in and around London. We are fully mobile to go anywhere, anytime which means we bring all the equipment necessary to make an amazing karaoke party hire in North London, Karaoke DJ'sSouth London, office party karaoke West London and birthday karaoke parties East London. So why not try us at your next 30th birthday karaoke party, 40th birthday karaoke party and any event you can think of, karaoke is great anywhere. When you book one of our Karaoke DJ's be guarenteed we will always encourage, participate and sing every-time with an inbetween disco and lights provided on the night, whether you are a party planner or venue manager needing a mobile karaoke dj in London or UK. We live & love karaoke. When selecting a karaoke themed night or even a Party DJ without karaoke for your event feel free to send us a playlist if its needed and we`ll more than likely have the songs on file already or can arrange to have them on the night with enough given notice. Or choose a DIY karaoke system where you are the host for the evening which is both fun and user friendly. 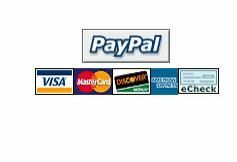 This service is set up and collected at a time convenient to you. Copyright Press Play Karaoke 2019©. All Rights Reserved.